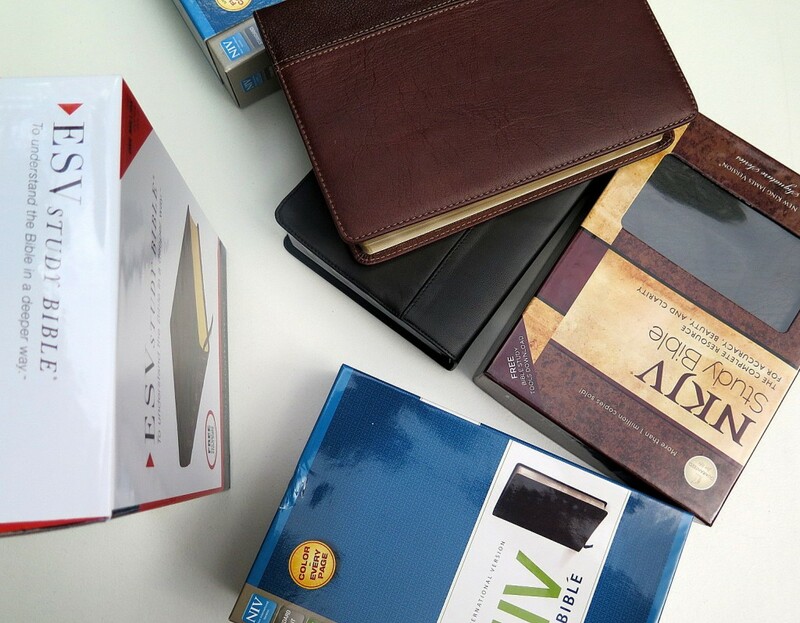 evangelicalbible.com offers a range of the best study Bibles in the English language. We try to choose only those which at a minimum have sewn bindings. For the most part we have stayed clear of synthetic bindings. 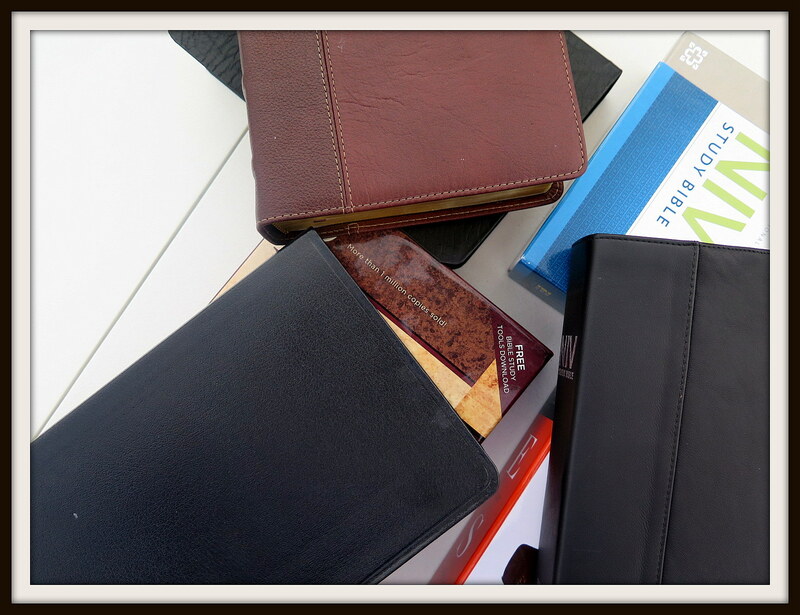 It is also our preference to put forth study Bibles that have teams rather than the ‘single man’ study Bible. We have 5 main study Bible groups. All of these study Bibles come from a traditional evangelical (biblical) point of view. 2 million words of Bible text and insightful teaching in 2,752 pages. Book Introductions—include essential information about the author, date, and place of writing; an extensive chart of key themes; a summary of how the book fits in with the rest of the biblical storyline; a description of literary features; an outline of the book; and a large full-color map showing the setting of the book. Over 50 articles—on topics such as the authority and truthfulness of the Bible, reading the Bible for application, the Bible in worship and prayer, the reliability of the biblical manuscripts, the relationship between archaeology and the Bible, an overview of biblical theology, and many more. 200-plus charts—offering key insights and in-depth analysis in clear, concise outline form; located throughout the Bible. Over 200 full-color maps—use the latest satellite imagery, digital technology, and cartography techniques. The maps are based on extensive research and the most recent biblical archaeology scholarship. 80,000 cross-references—to encourage easy location of important words, passages, and biblical themes. 40 all-new illustrations—created specifically for the ESV Study Bible and printed at key locations throughout the Bible. These include full-color renderings and architectural diagrams of important biblical structures, cities, and objects, shown in precise, accurate detail. The unique dimensional drawings were researched by leading archaeologists and have been beautifully rendered by architectural illustrators. The result is a series of exceptional illustrations—including the Tabernacle, the Ark of the Covenant, Solomon’s temple and Herod’s temple, and the city of Jerusalem throughout the history of Israel and during the time of Jesus. Here is some online information from the publisher. 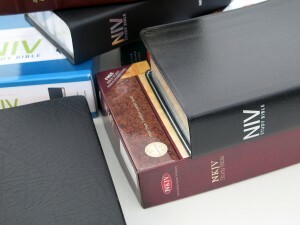 The NKJV Study Bible, Second Edition, is the most comprehensive study Bible available! It has the most complete study system for pastors, teachers, or students who desire accurate study in God’s Word. Using the trusted New King James Version, The NKJV Study Bible has “the mind of a scholar and the heart of a pastor.” Thomas Nelson’s skilled team of scholars has produced the study system to reach for when accurate study in God’s Word is the goal. 2011 marked the 400th anniversary of the King James Version of the Bible, a landmark that gained worldwide media attention and researched estimates that more than one billion copies of KJV editions have been sold to date. Indeed, the beloved, historically rich rendering of Scripture is an ongoing favorite among Bible readers. Holman Bible Publishers is excited to present the KJV Study Bible, a new edition modeled after its own 2011 ECPA Christian Book Award-winning HCSB Study Bible, where every well-conceived study help is practically placed on the same page spread as the related biblical text. It also features 15,000 study notes, 141 photos, 62 timelines, 59 maps, 40-page concordance, 20 articles and essays, 16 illustrations and reconstructions, 15 charts, and a helpful glossary of 17th century expressions relative to the KJV’s signature phrasing. Other details of the KJV Study Bible include a two-column text setting, center-column cross references, the words of Christ in red, one- and three- year Bible reading plans, a notes section, four-color presentation page, and two-piece die-cut gift box. The CSB Apologetics Study Bible helps today’s Christians better understand, defend, and proclaim their beliefs in an age of increasing moral and spiritual relativism. This edition includes new articles and extensive apologetics study material from today’s leading apologists that has been revised and updated to reflect relevant apologetics issues and questions being discussed today. Includes commentary from over 90 of the best apologetics thinkers of our day in one resource, including: Ted Cabal, Lee Strobel, Chuck Colson, Paul Copan, Norm Geisler, Hank Hanegraaff, Josh McDowell, Albert Mohler, J.P. Moreland, Ravi Zacharias, and many more — plus a lead article by Lee Strobel (The Case for Christ).